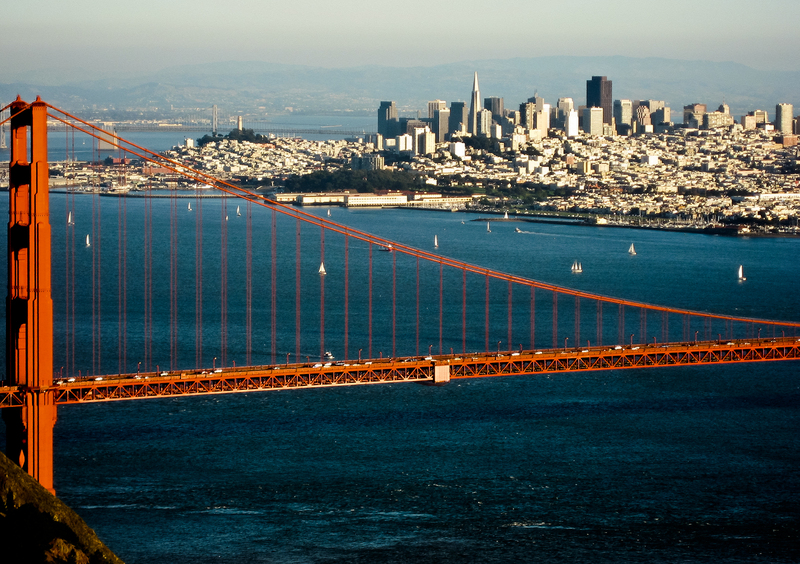 “We are thrilled to announce the first in a series of WaterTap gatherings in San Francisco. Hosted by Imagine H2O, WaterTap Happy Hour will convene and grow a community of entrepreneurs, investors, and other stakeholders interested in solving the challenges of water. Imagine H2O aims to build the ecosystem that will enable water entrepreneurship to thrive. Up to 500 people are expected to participate in a one-day summit that will bring together federal and state legislators and regulators, water industry experts, municipal planners, environmentalists, climatologists and other experts. Convened by the Metropolitan Water District of Southern California, the event will address the extensive work being done throughout the state to help ensure water supply reliability through the year 2035.